Instagram may add a vertical video feature in the new offering. If the reports are to be believed, Instagram is planning to introduce hour-long videos in its app. The new feature is considered to compete with YouTube and Snapchat’s Discover feature. Instagram will offer dedicated space for catering scripted shows, music videos, and more. The videos will be set in the vertical orientation mode and coupled with high-def 4K resolution. The new video feature on Instagram can prove to be an ideal platform for people to showcase short movies, documentaries, project report, a video representation of a particular subject, etc. Also, space will be perfect for planting commercials and through it, Instagram can grab some decent earning. More the length of a video, better the chances to implant commercials in between. The videos are said to have a swipe-up option to open a link, which will further help the account holder to drive traffic to their websites. According to some rumors, the feature is slated to be launched on June 20th. The Instagram is already cementing its space by meeting famous social media stars and taking cues from them. The name of the new feature is not known yet, but soon, Instagram will undoubtedly unfold the video feature with a bang. Prior to this, Instagram has already cloned the stories feature from Snapchat two years back, and these slideshow-style videos disappear after 24 hours. Currently, one can post a 60-second video on the Instagram. Instagram might be following the new feature due to the massive success of its Stories section, which has a daily fan base of 200 million people. The figure is 13 million more than the Snapchat’s. As of now, the hour-long video sounds pretty cool but, if we dig in deep, the success of the new Instagram feature does seem to be in the doldrums. The reason behind it goes like, YouTube is an already established platform for watching videos and on the other hand, Snapchat’s Discover feature hasn’t earned much fortune. Moreover, people nowadays don’t have much time, and devoting one hour on a videos looks susceptible. With its 800 million-plus users, Instagram can indeed turn the tide into its favor. 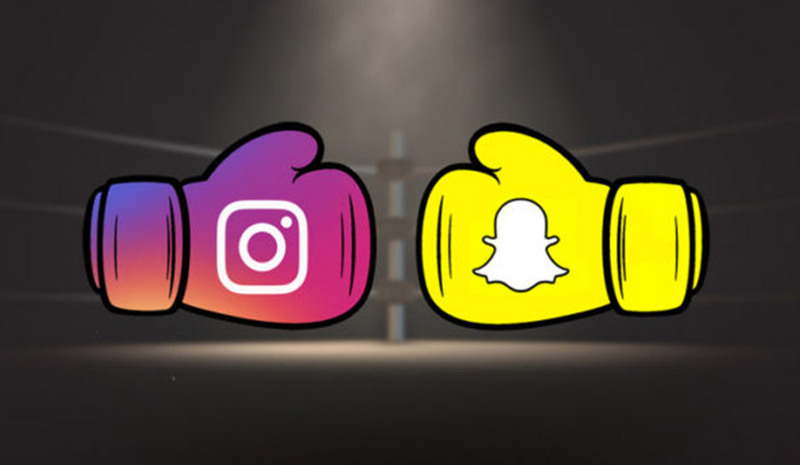 Let's wait for the final outcome of the hour-long video feature, Instagram might make up its mind to cut-down on the video timing or infuse some new elements to make the video feature more interesting. PREVIOUS How To Download Latest Google Play Store Updates With APK in 4 Easy Steps!